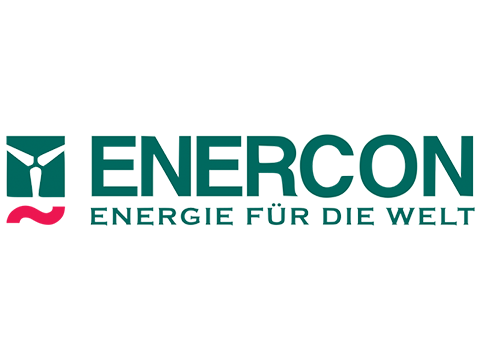 Enercon required accommodation for 120 workers for several months, maybe even years, in connection with the Markbygden-project. Site Facility has established a camp fitted with residential units, where everyone has their own private room with en-suite bathroom, toilet, TV and Internet. The communal facilities have been set up at a closed down school in the local area and consists of a restaurant, meeting rooms, games room, fitness centre and a cinema.